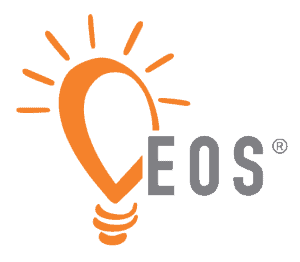 Don’t Like Documenting Your Business Processes? No worries. Leave it to us! 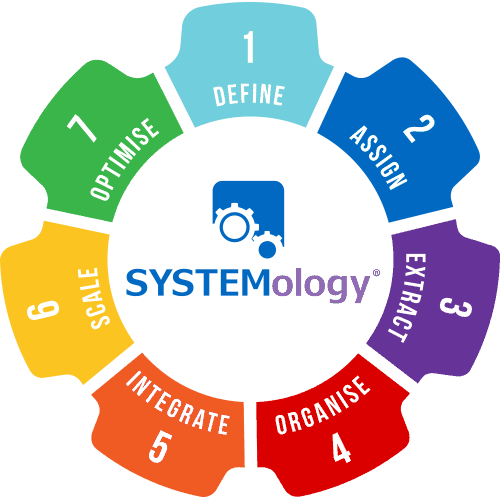 Done For You Business Documentation Service By SYSTEMology. 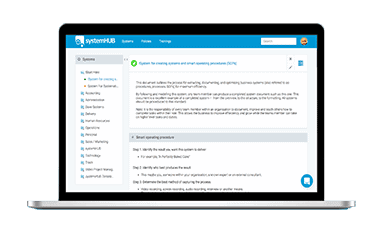 Systemise your business in 90 days or less – without having to write a single system, process or checklist. 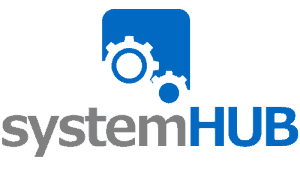 We provide the fastest and most effective way to take an owner-centric, zero systems business to one that operates like a well-oiled machine. 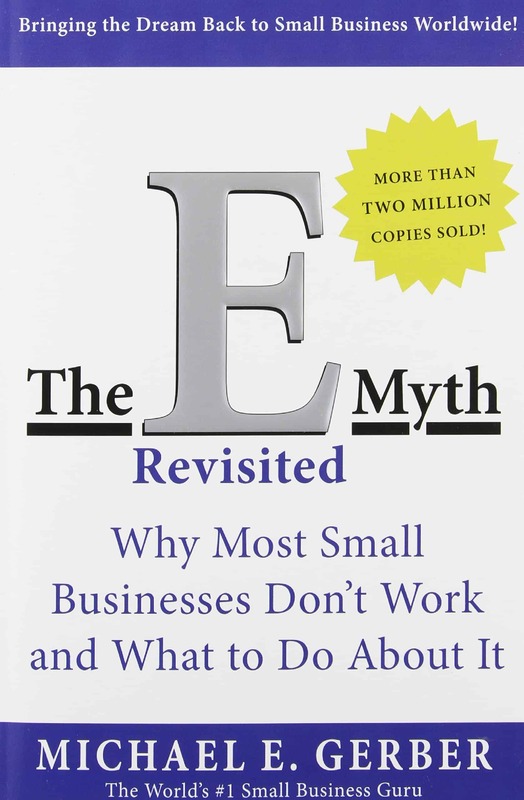 You’re read the E-Myth… now what?